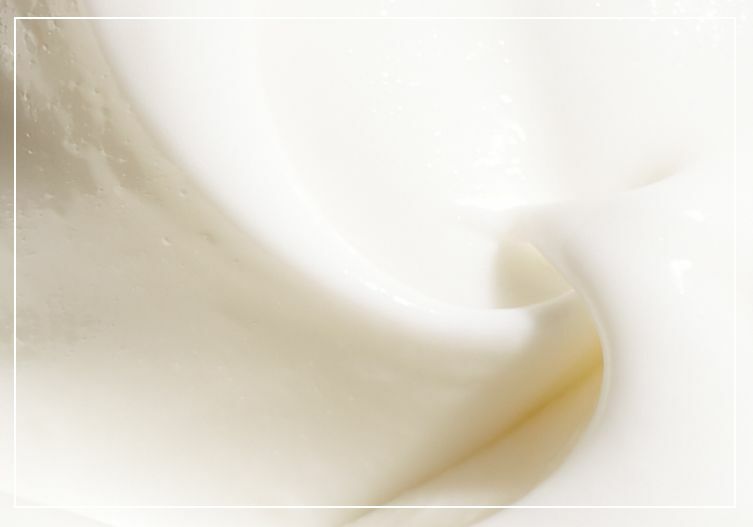 our best face moisturizer for a healthy-looking glow. this revolutionary lightweight face moisturizer, whipped formula helps to refine texture and pores, provides healthy colour and glow, & brightens and re-energizes the skin through a revolutionary blend of alpha-hydroxy acids and combination of 3 hyaluronate plus asian fruit extracts. 91% of women fell in love with the feel of their skin and would recommend it to a friend. apply directly in the morning on clean, dry skin. followup with sunscreen and reccommended renewed hope in a jar eye. triple blend of alpha-hydroxy acids, combination of 3 hyaluronate and asian fruit extracts. 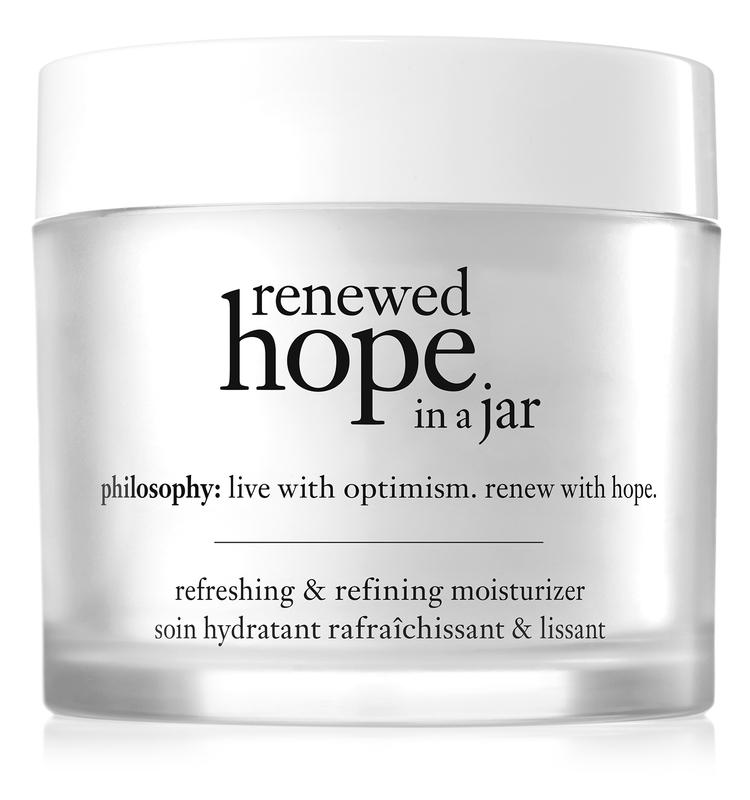 renewed hope in a jar is rated 4.5 out of 5 by 373. Rated 5 out of 5 by linseyfern from amazing love this product. leaves your skin feeling fresh and the smell is natural! Rated 5 out of 5 by CaKat93 from True Love I recently started using this product and saw how beautiful my skin was looking after 1 week of use. I love how it feels; not greasy like many moisturizers are; smooth & silky. Love this one! Rated 5 out of 5 by MamaDog from Great Product Love this product. I have very sensitive skin and this does not irritate my skin at all. Rated 5 out of 5 by SueQ from Go to moisturizer This is my go to moisturizer. It is gentle yet does many good things for my skin. It hydrates my skin and keep the wrinkles away. My skin looks firmer too. It absorbs into the skin leaving no residue and keeps my skin looking young and beautiful.